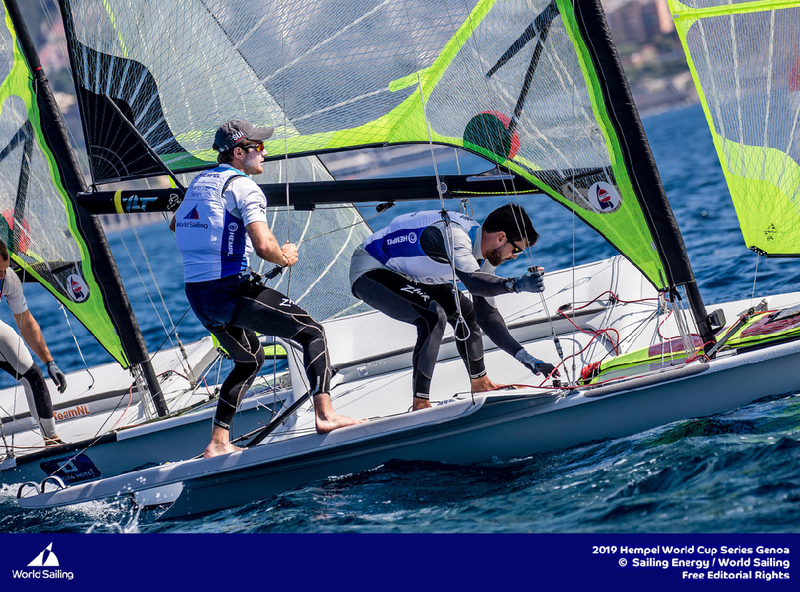 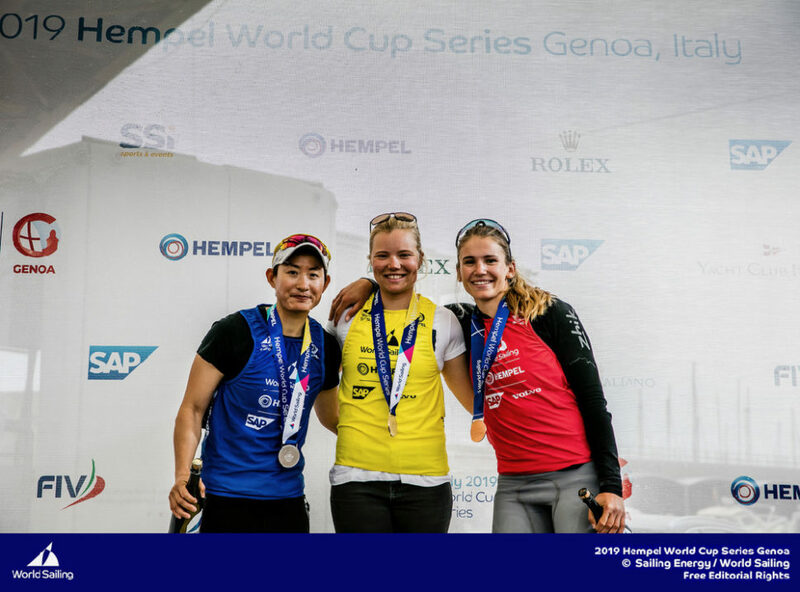 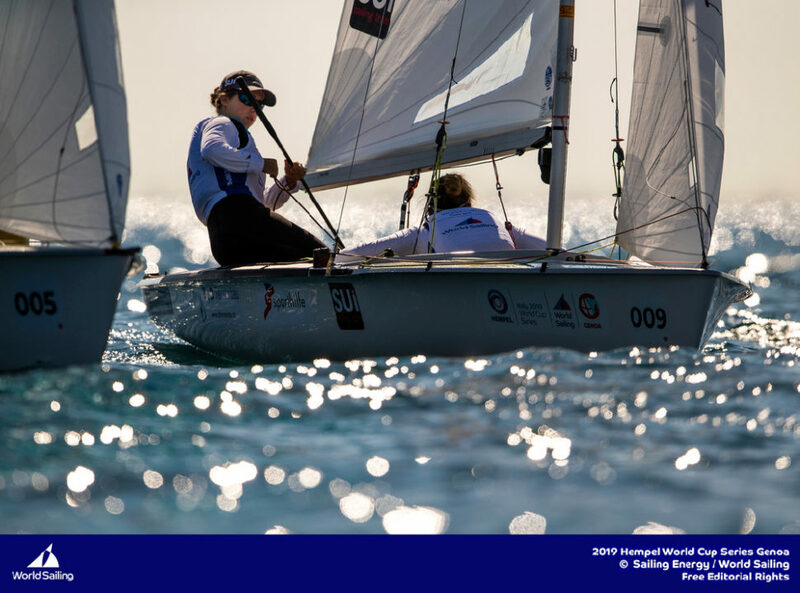 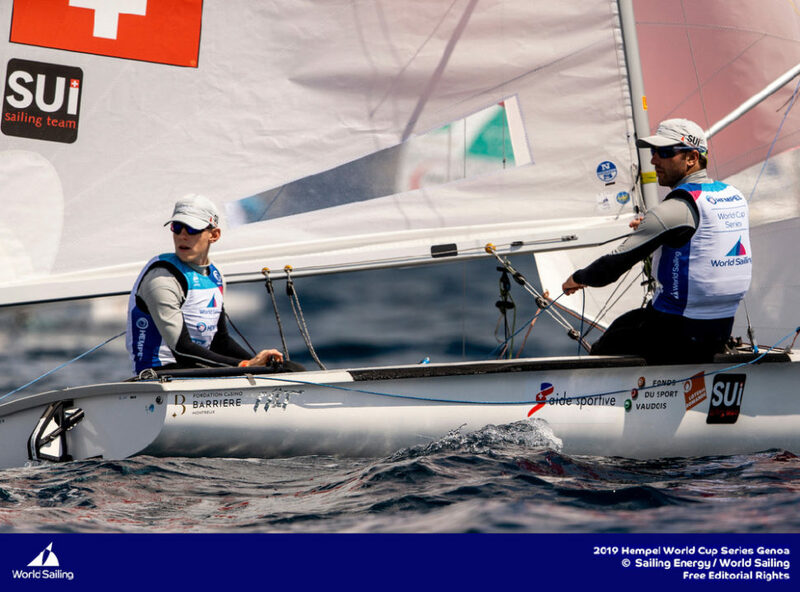 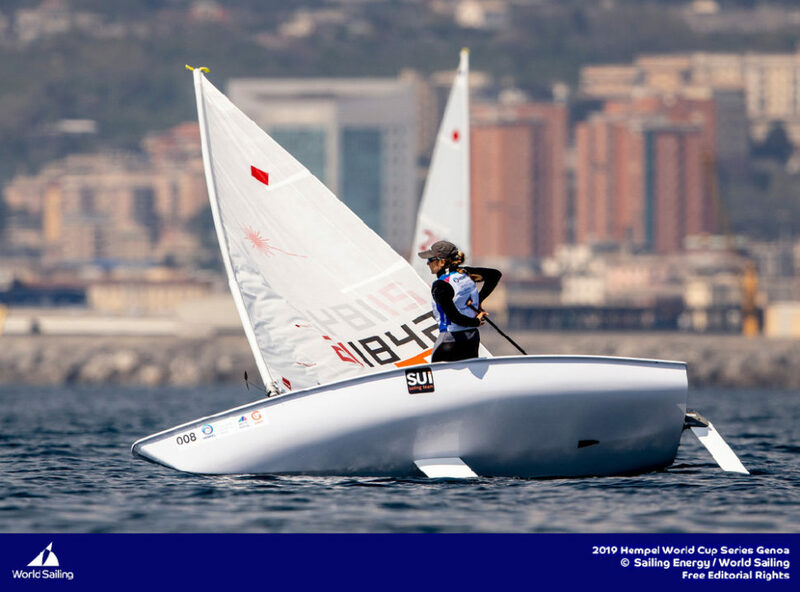 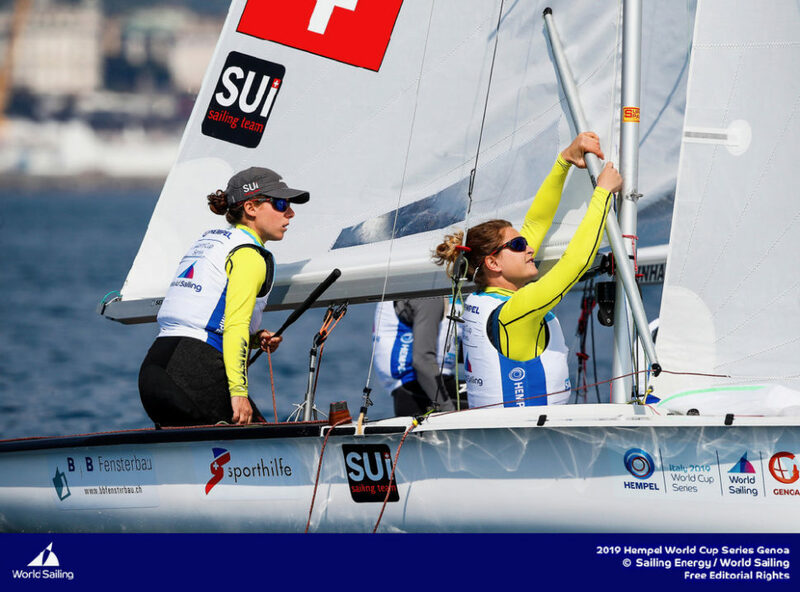 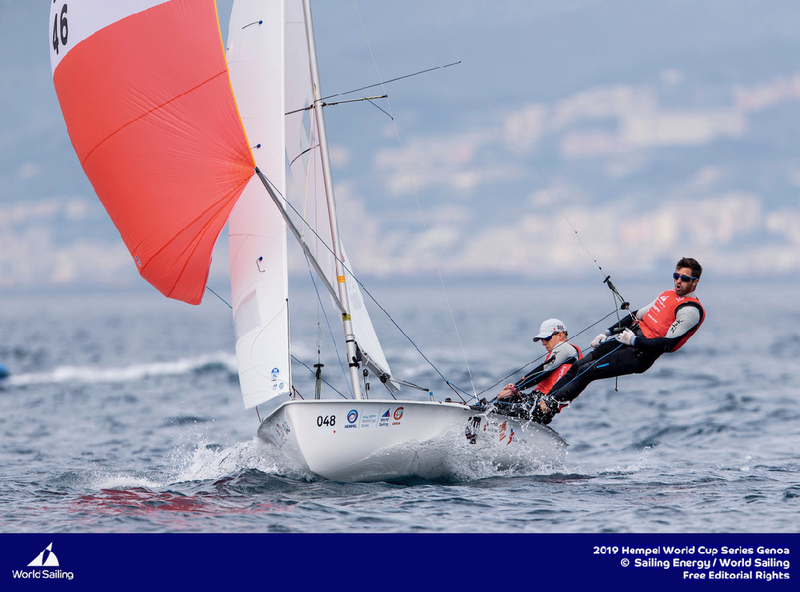 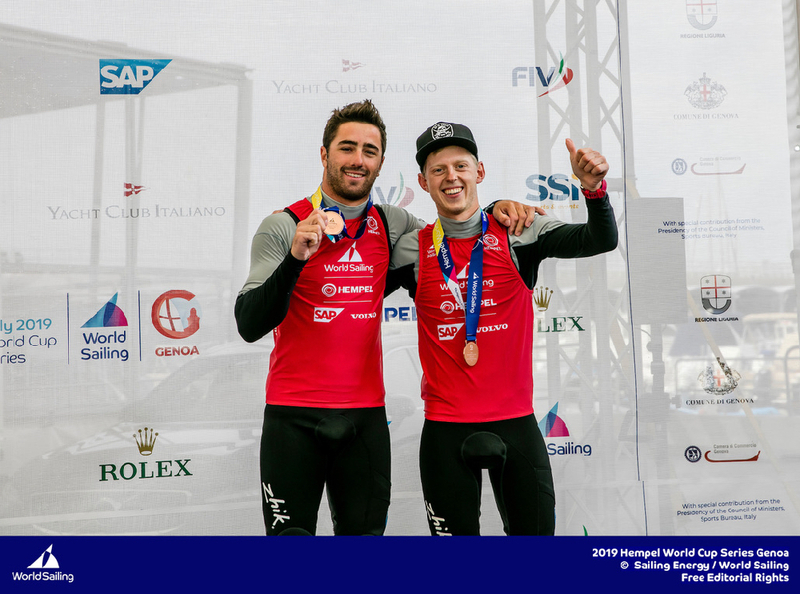 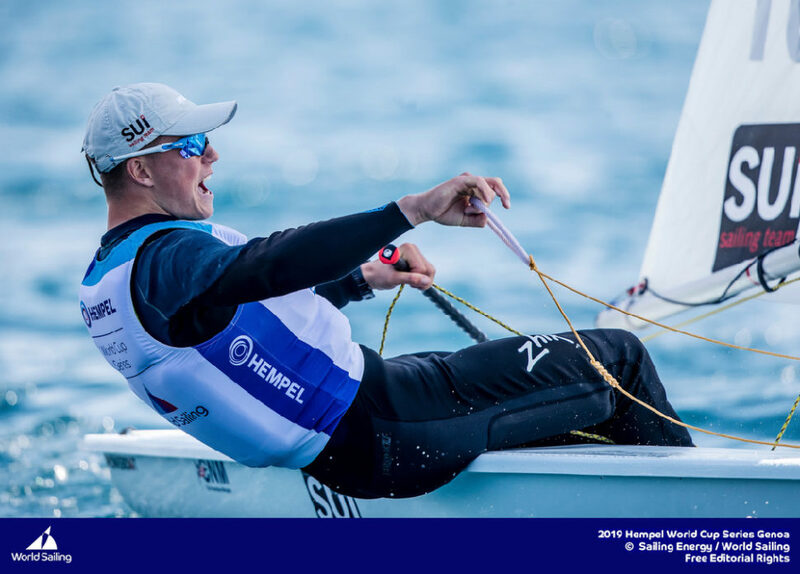 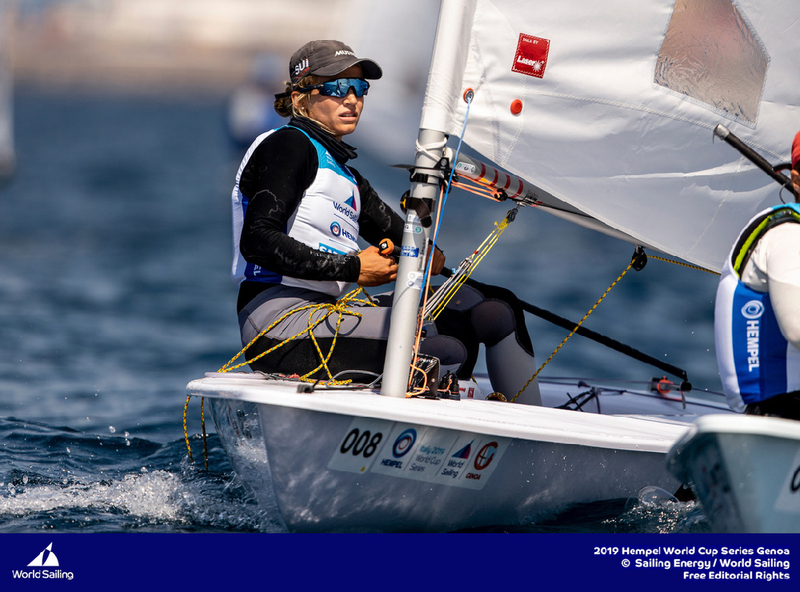 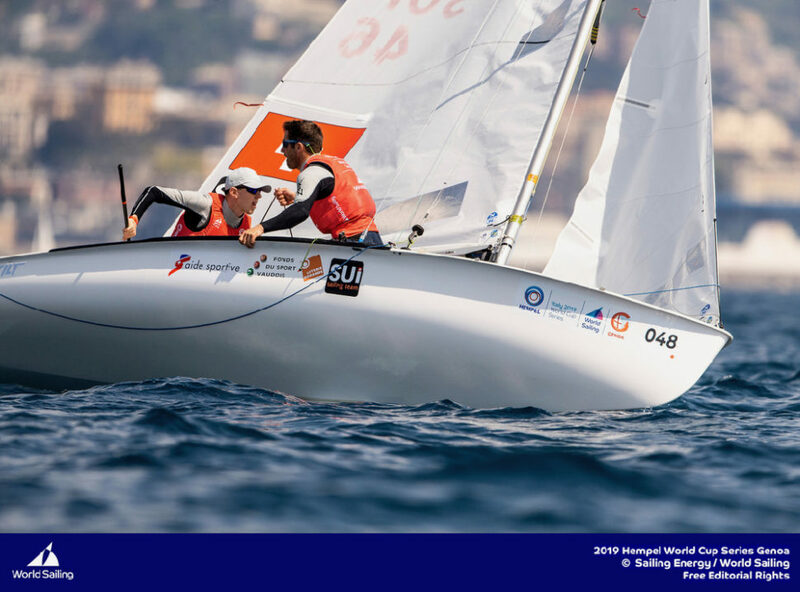 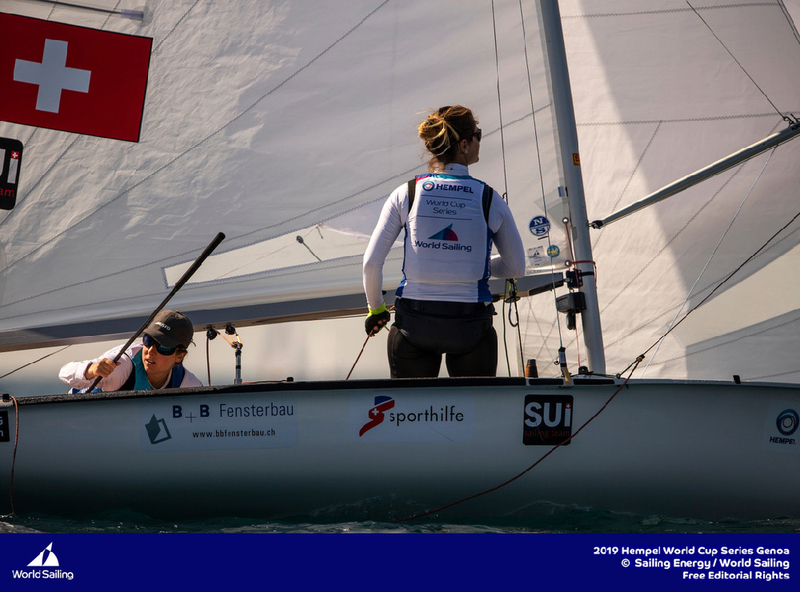 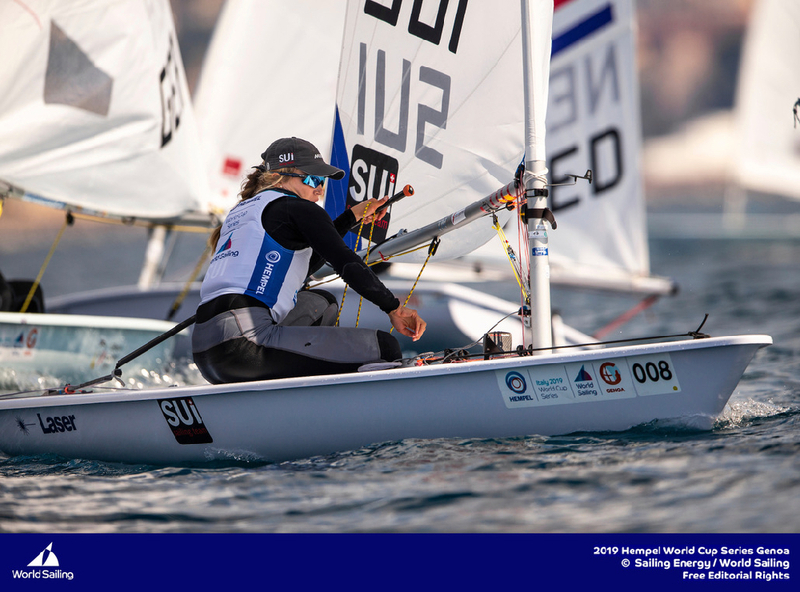 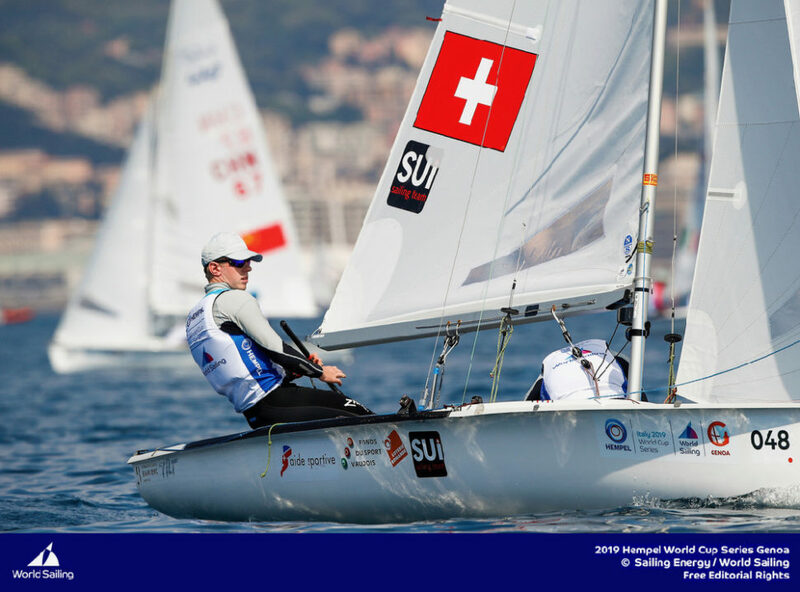 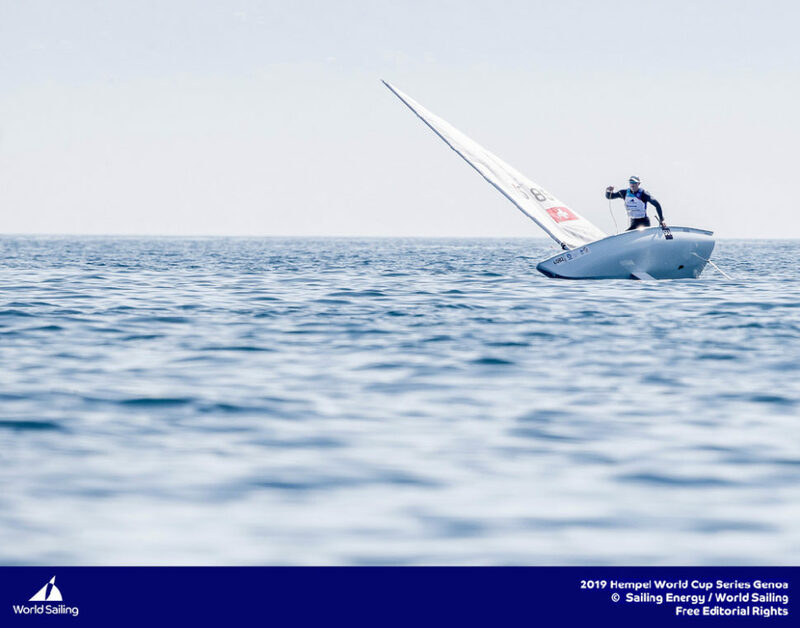 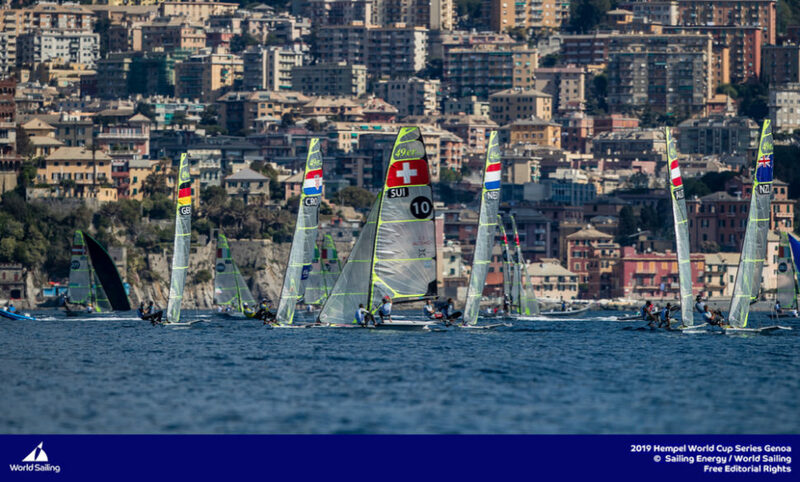 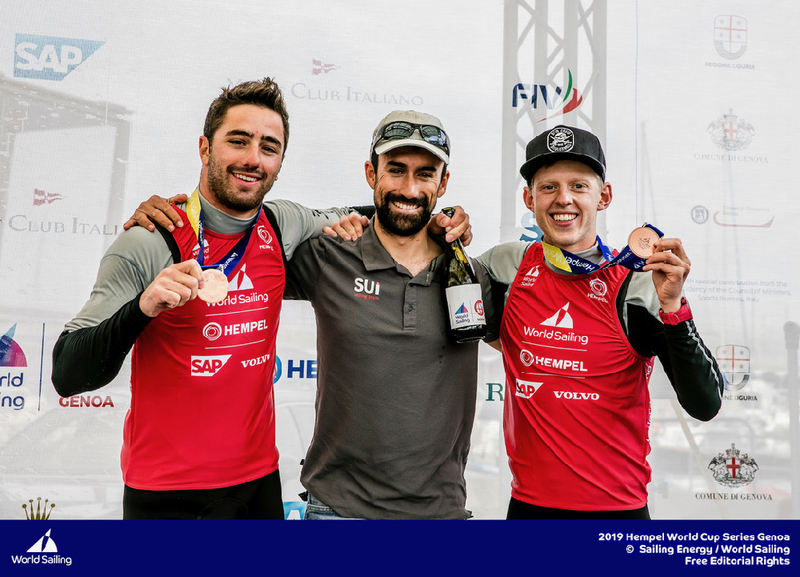 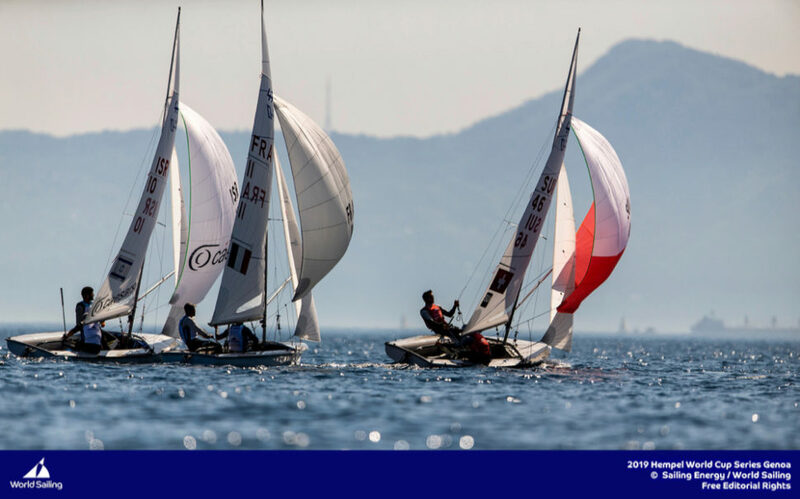 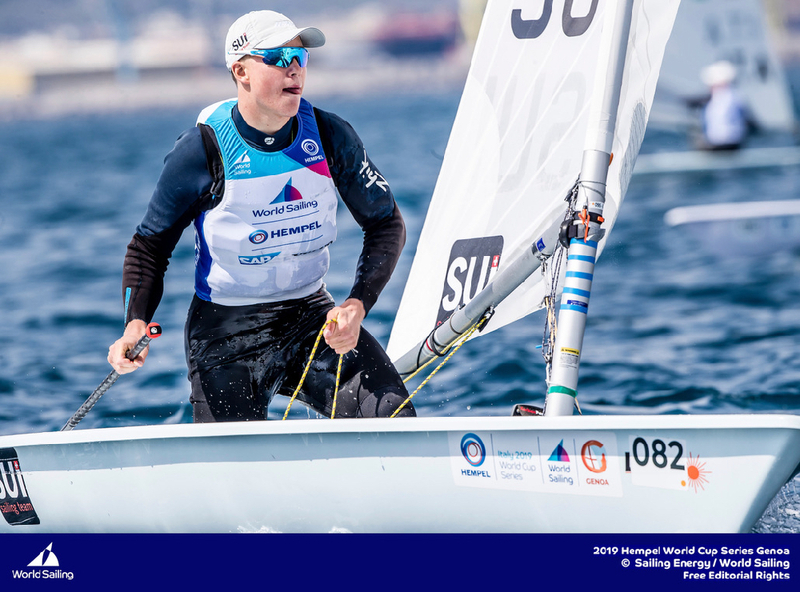 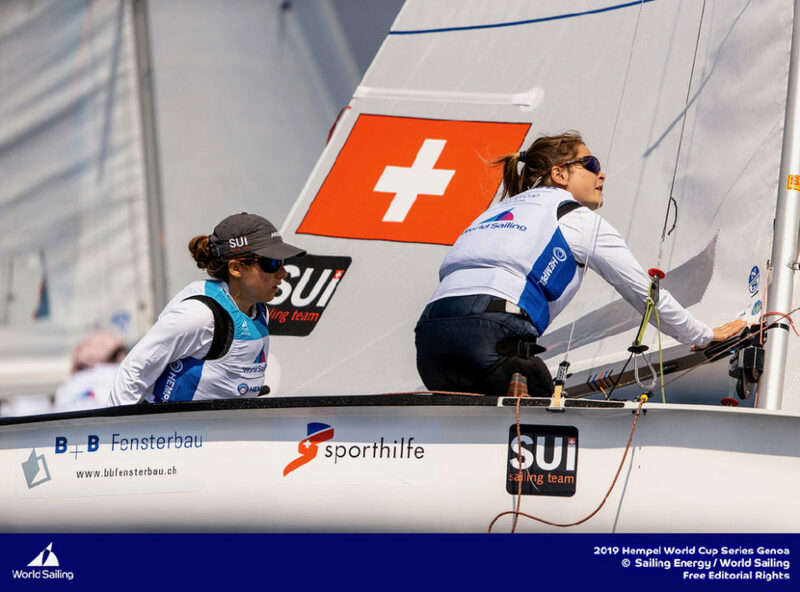 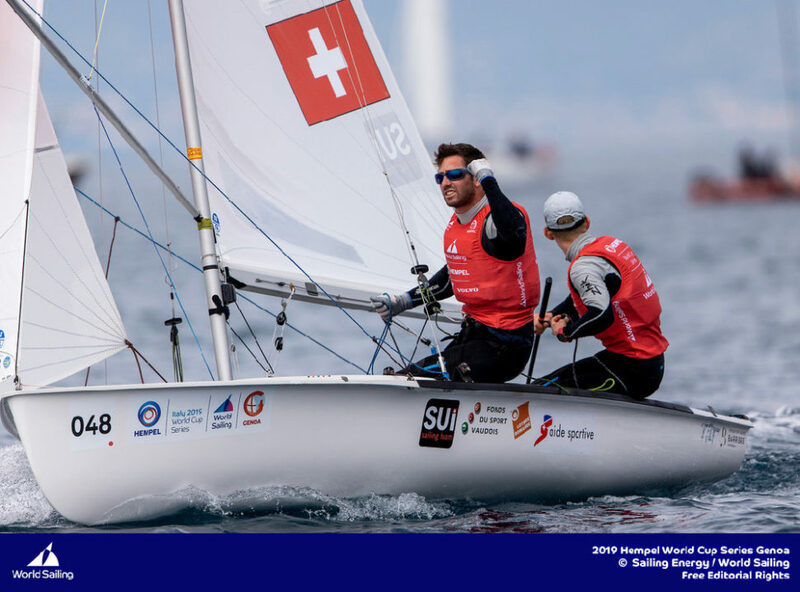 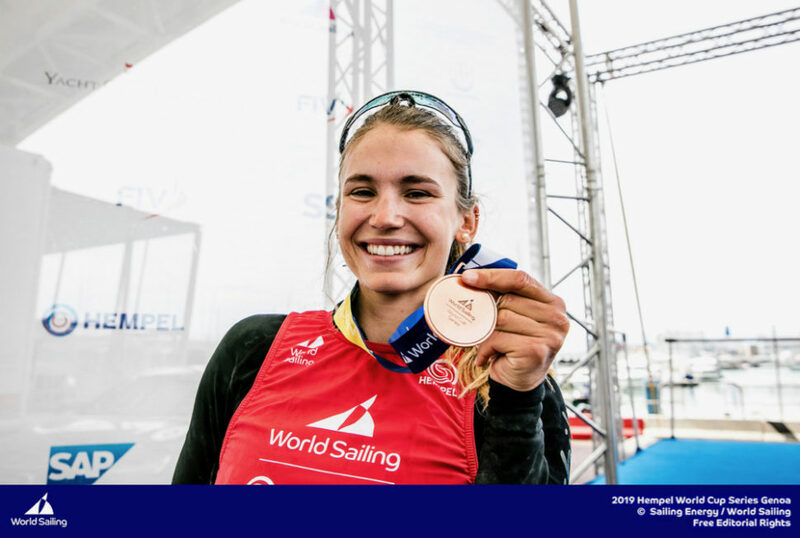 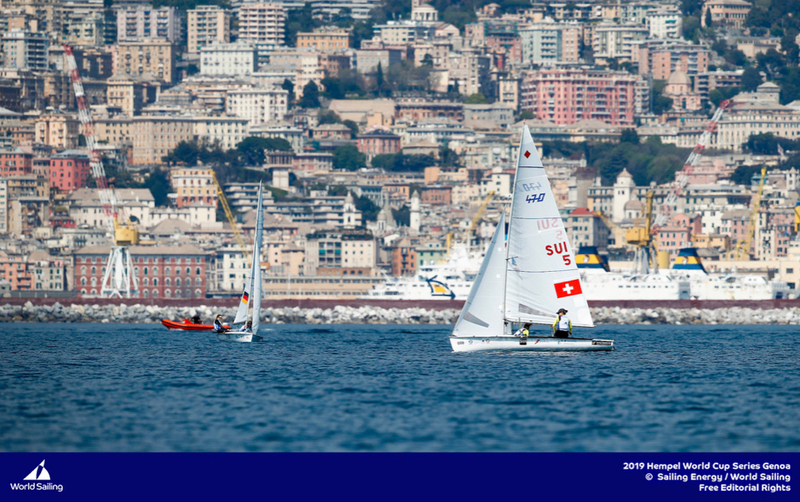 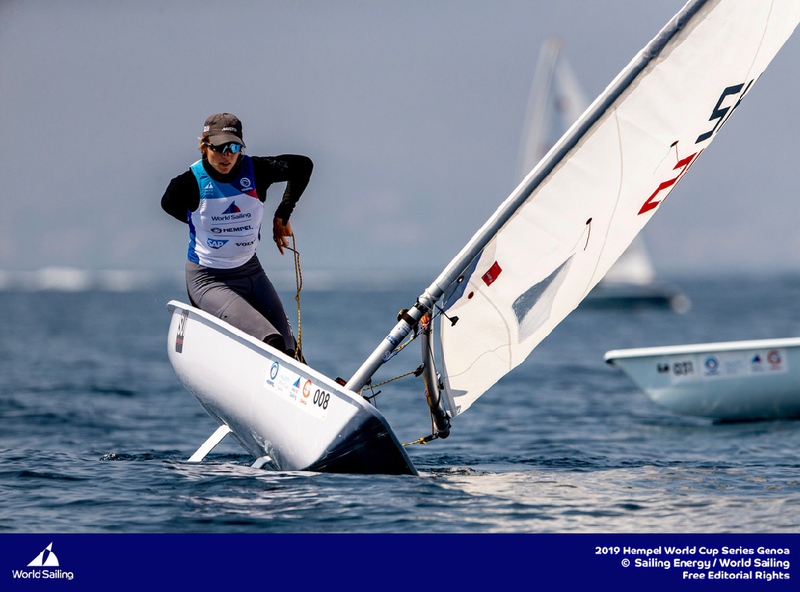 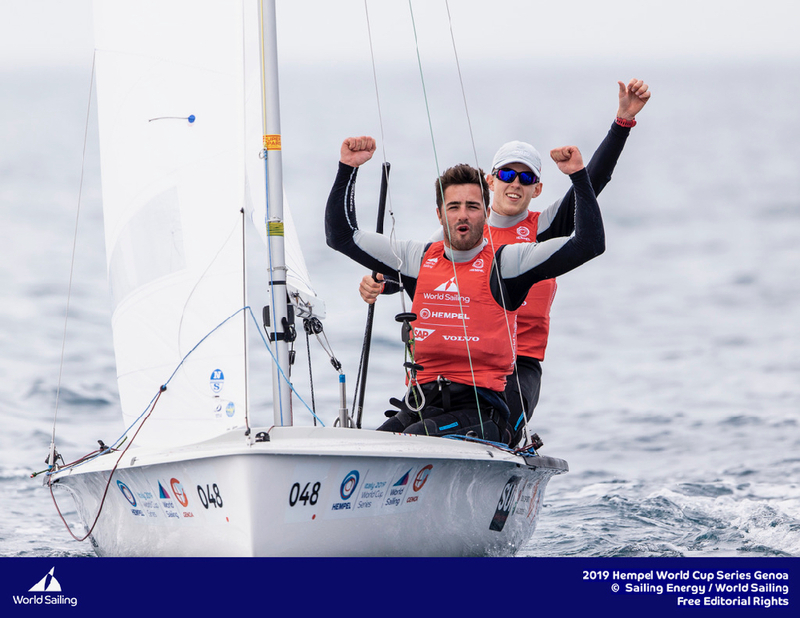 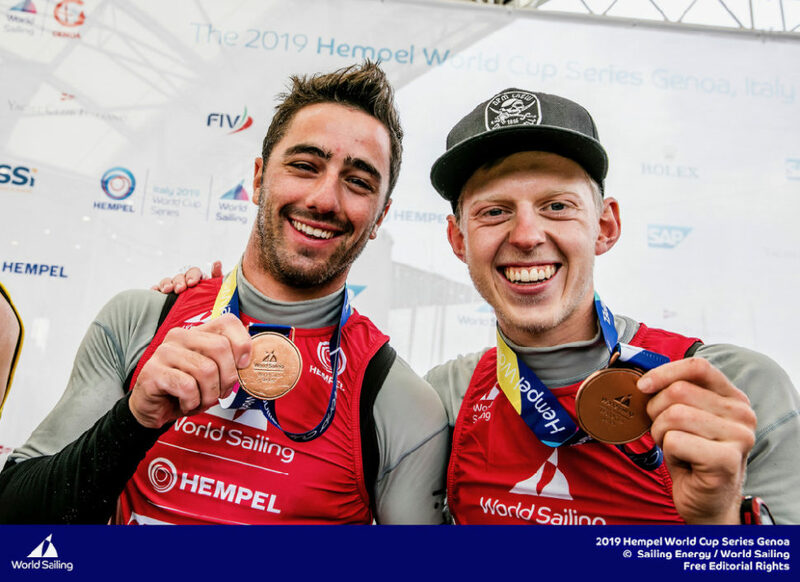 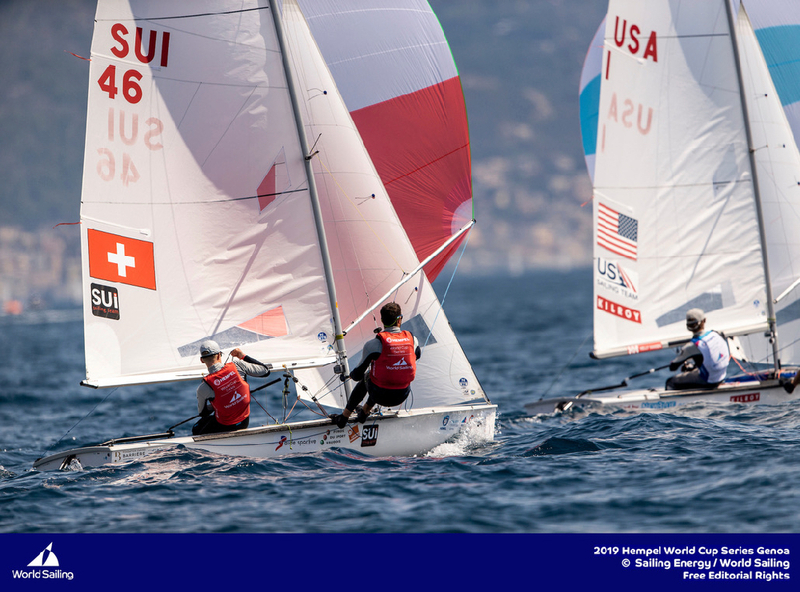 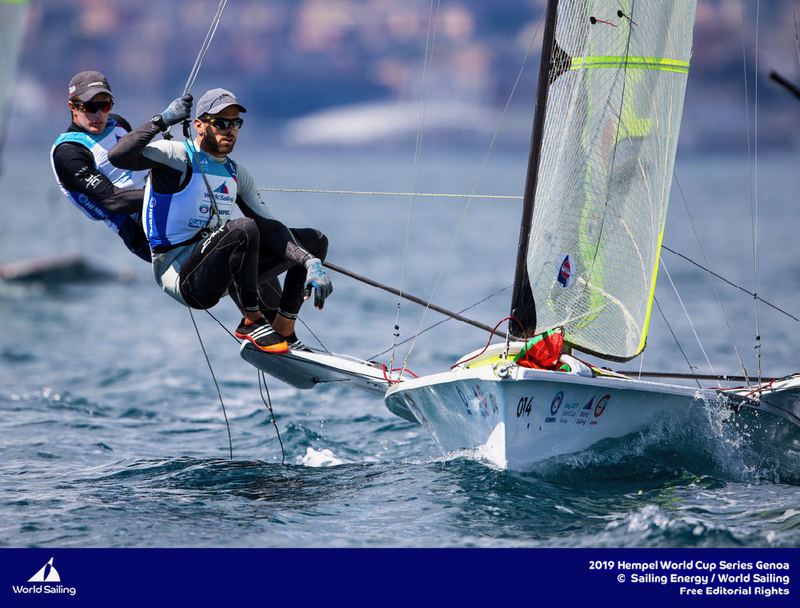 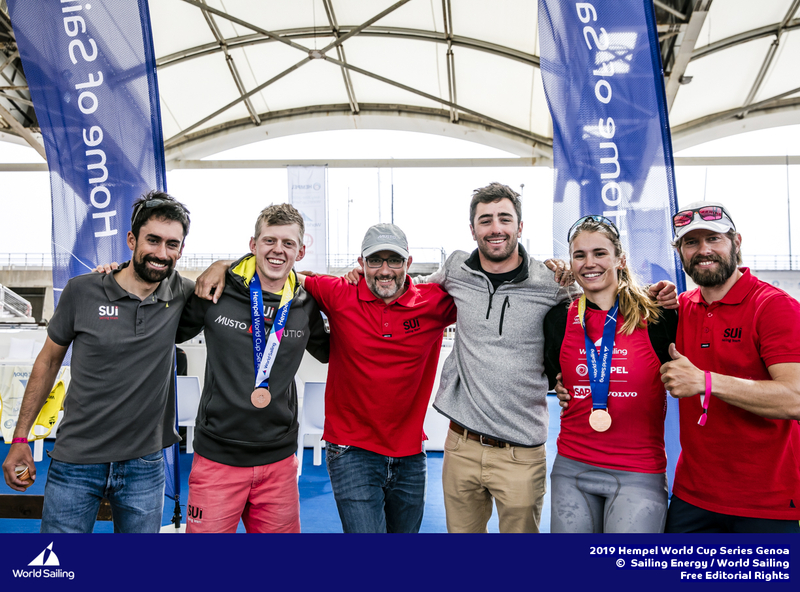 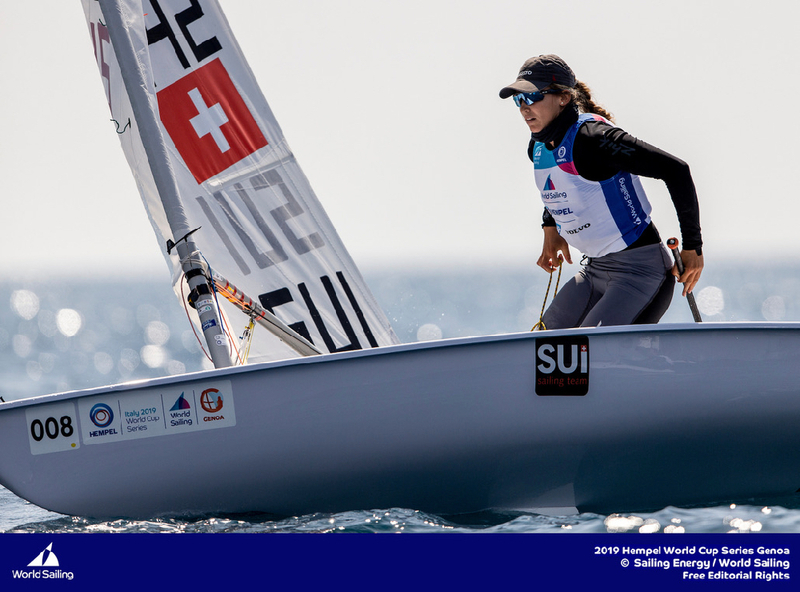 Genoa, Italy is hosting sailors for the third regatta of the 2019 Hempel World Cup Series from 15-21 April 2019. 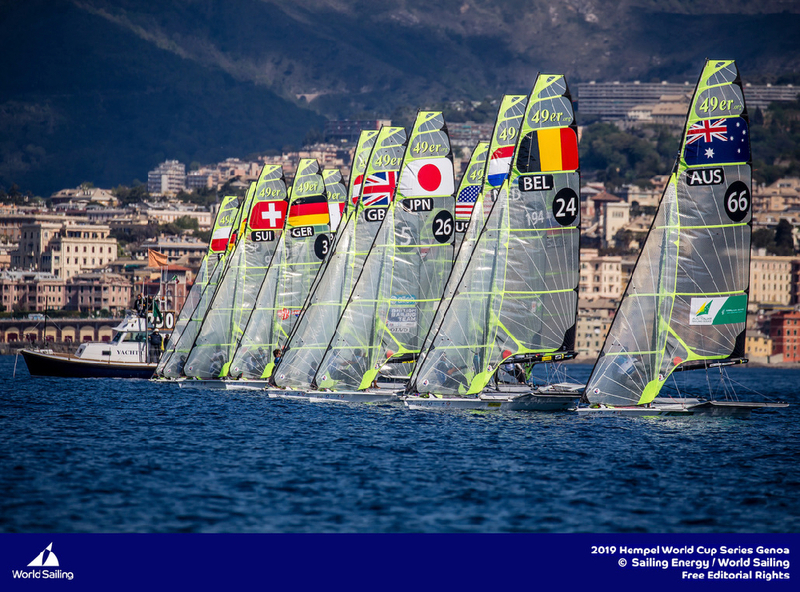 More than 700 competitors from 60 nations are racing across eight Olympic Events. 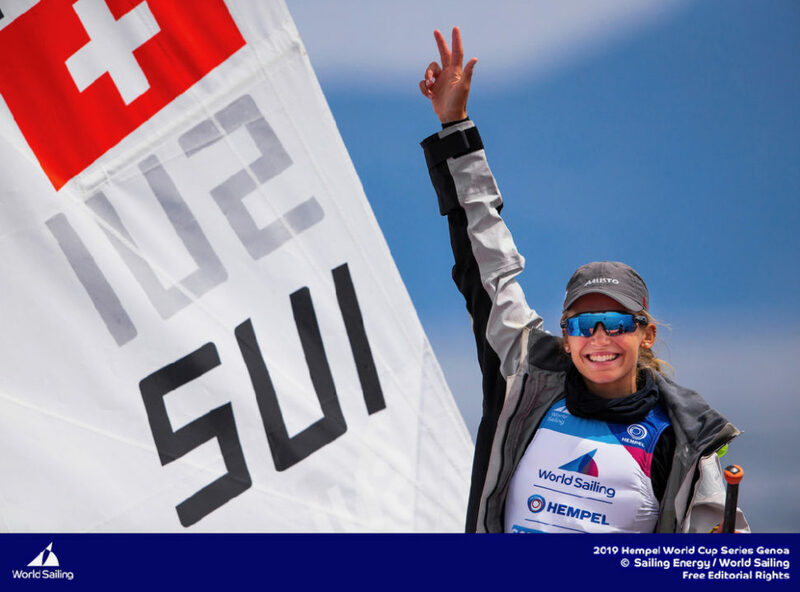 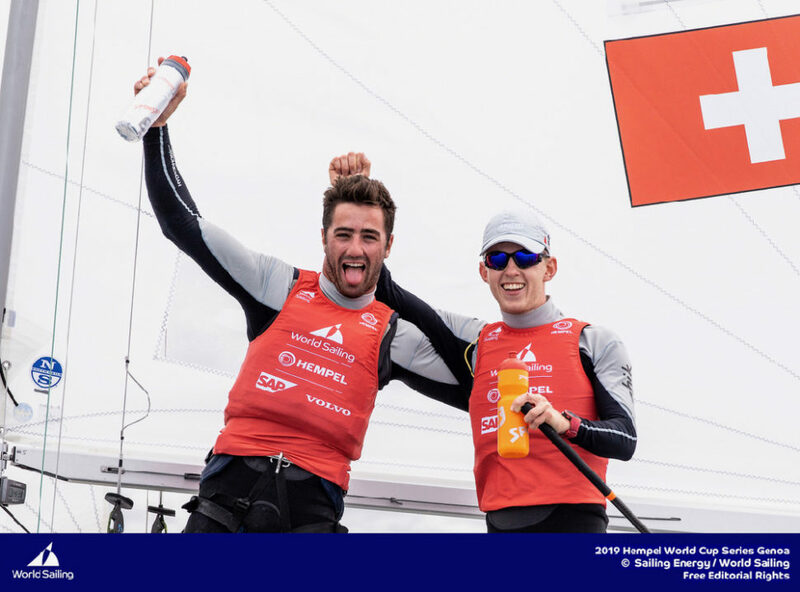 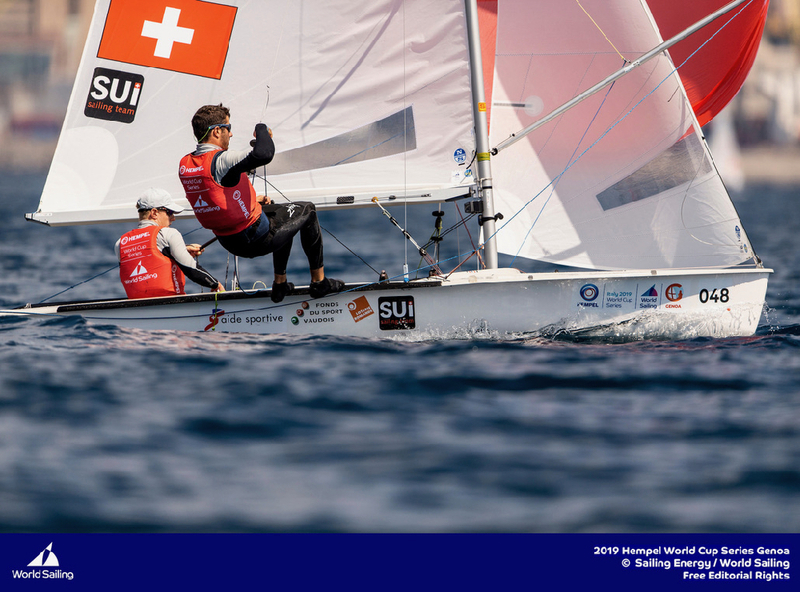 ©PEDRO MARTINEZ/SAILING ENERGY/WORLD SAILING 21 April, 2019.